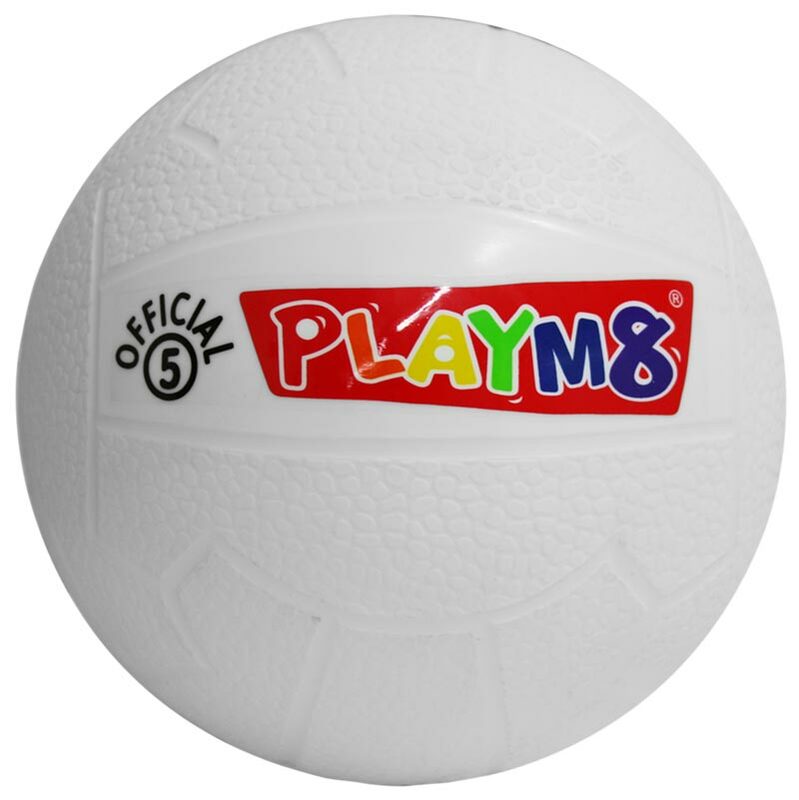 PLAYM8 ® Official 5 Plastic Footballs are ideal for the playground or gym. 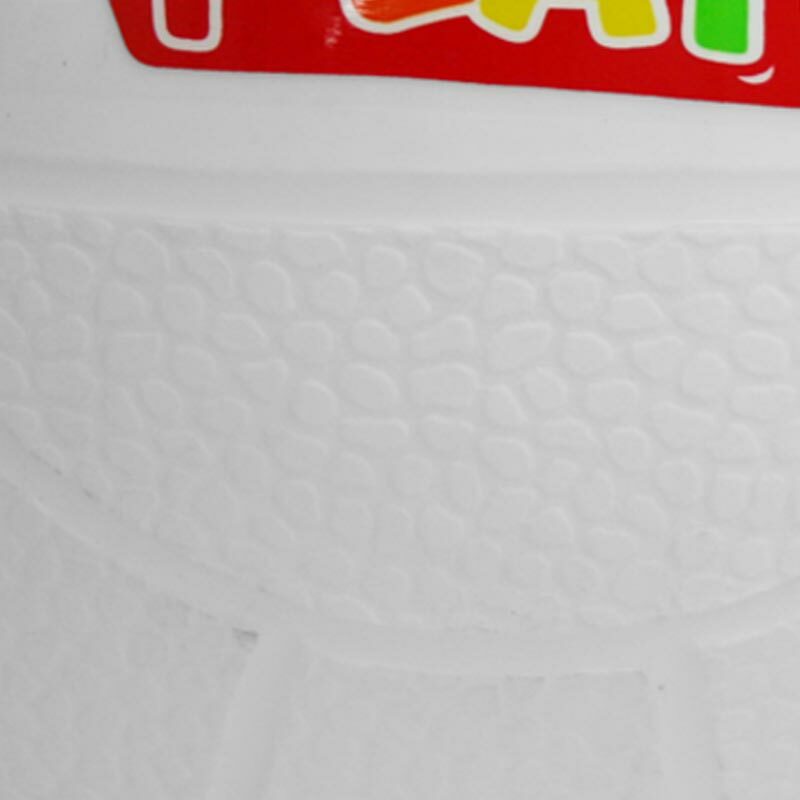 20cm diameter vinyl ball, 240g. Same size as a standard size 5 football. Complete with football markings to make it a lightweight, realistic alternative for the playground or gym. Can be inflated with a standard ball pump and needle.